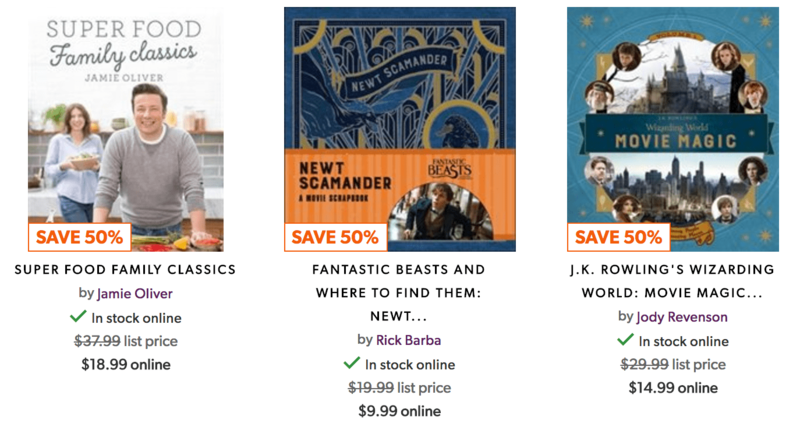 With The latest selection of best sellers and all your favourite in classic literature and series, music and gifts. 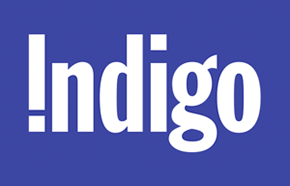 With everything from teen fiction to celebrity cookbooks, indigo is your first stop for your home library. 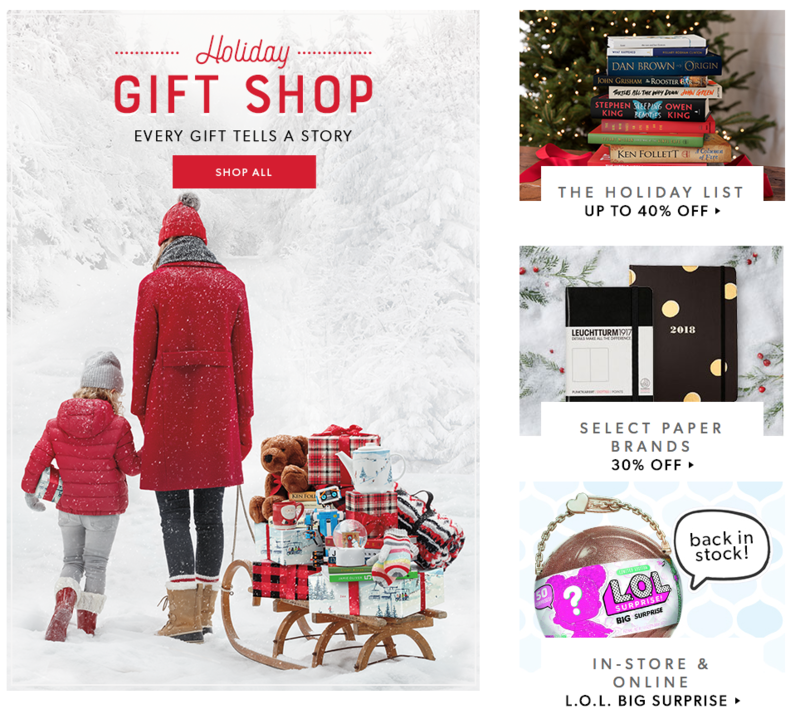 Indigo Chapters Canada has an online weekend promo code deal available now, where you can save 15% off select regular price items including decor, toys, gifts, and more! To get this limited time deal simply add your favourite qualifying item to your cart and enter the promo code GIVE15 at checkout. This offer excludes books, Lego and electronics. This Indigo weekend promo code is valid online only from today Friday, December 29, 2017 until Sunday, December 31, 2017.